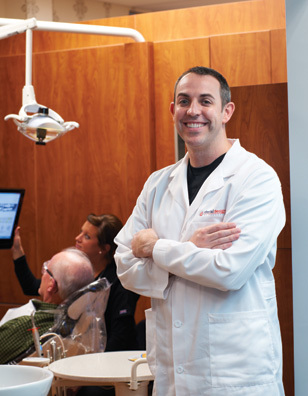 While James Wes Booker, DMD, took almost four years to prepare for and build his new office, the time spent planning and mapping out his future paid off. 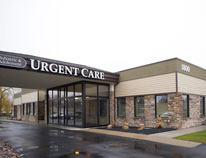 During that time, he decided to locate with an optometrist friend and they considered four different building sites, discussed constructing their own building and even talked to a developer who was looking for tenants for a four-story medical office building. 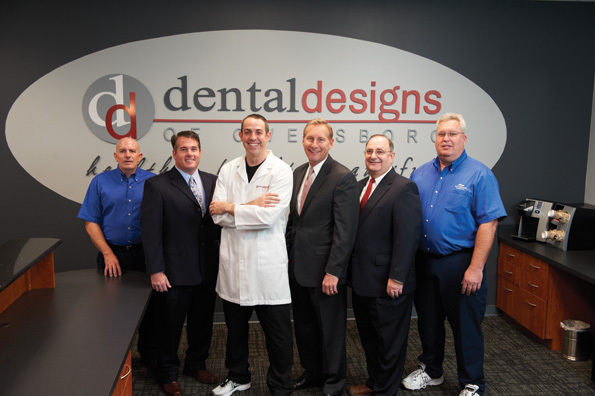 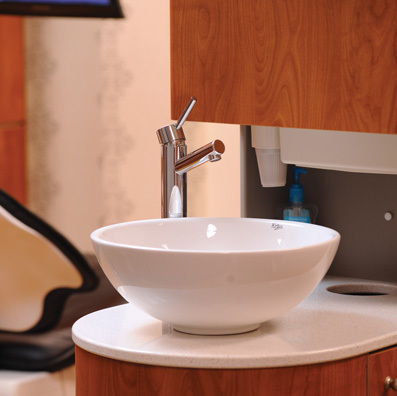 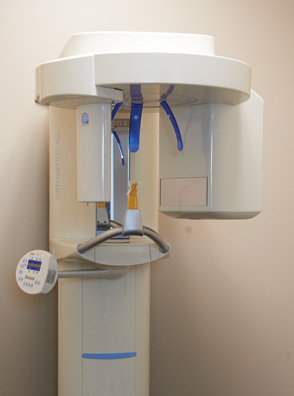 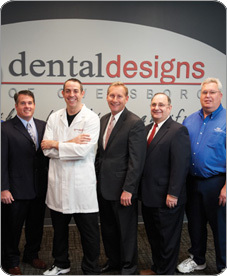 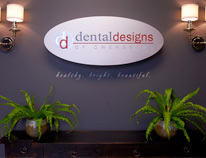 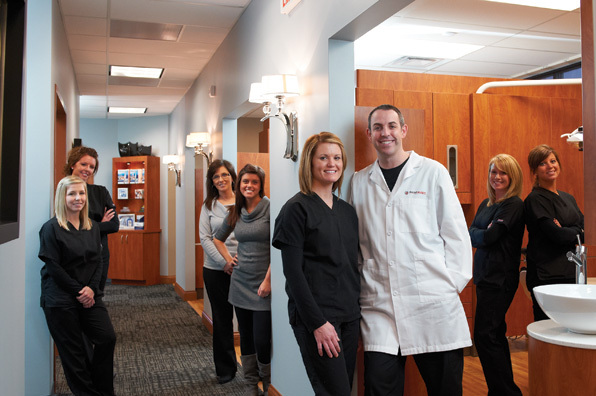 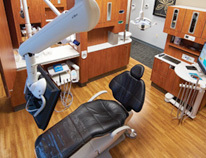 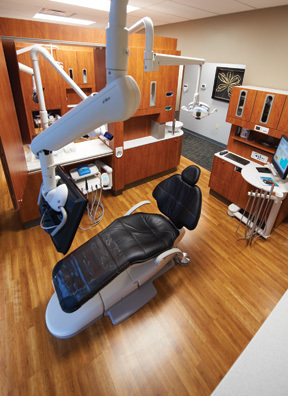 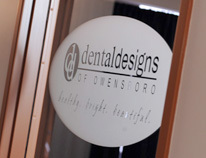 In May 2011, the 2003 graduate of the University of Louisville School of Dentistry finally opened Dental Designs of Owensboro in Owensboro, Ky. For as long as it took, Dr. Booker wouldn’t change a thing about where his practice landed: in a high-traffic, fast-growing section of town. 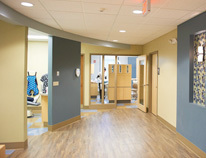 The brick building houses his 3,500-square-foot office in addition to an optometry clinic and a physical therapy practice. 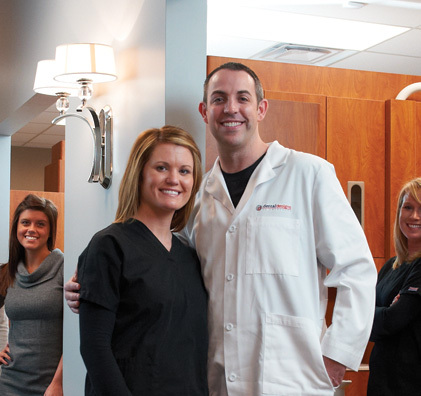 About five years ago, Dr. Booker left an associateship that wasn’t working out and began leasing space at an established dentist’s office. 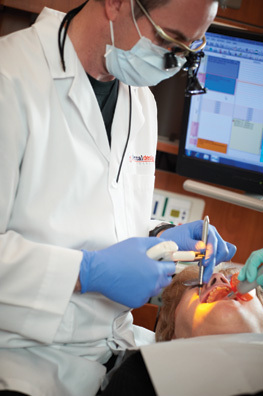 He credits that dentist’s generosity with giving him the chance to get on his feet. 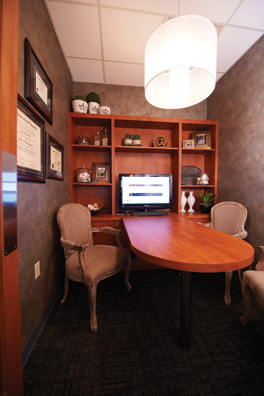 However, the space they shared limited the growth of Dr. Booker’s practice. 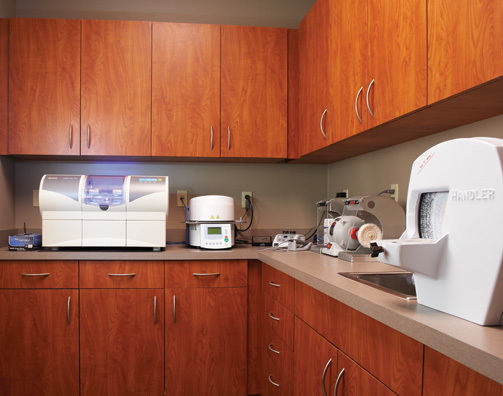 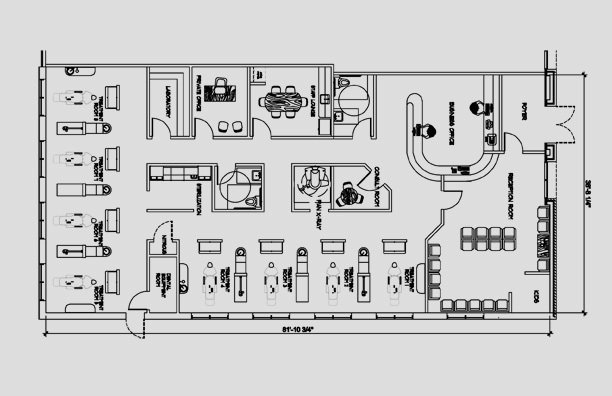 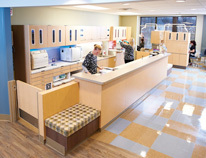 The lab, sterilization area and doctor’s work station were all contained in a 10-by-10-foot area.